Hello. 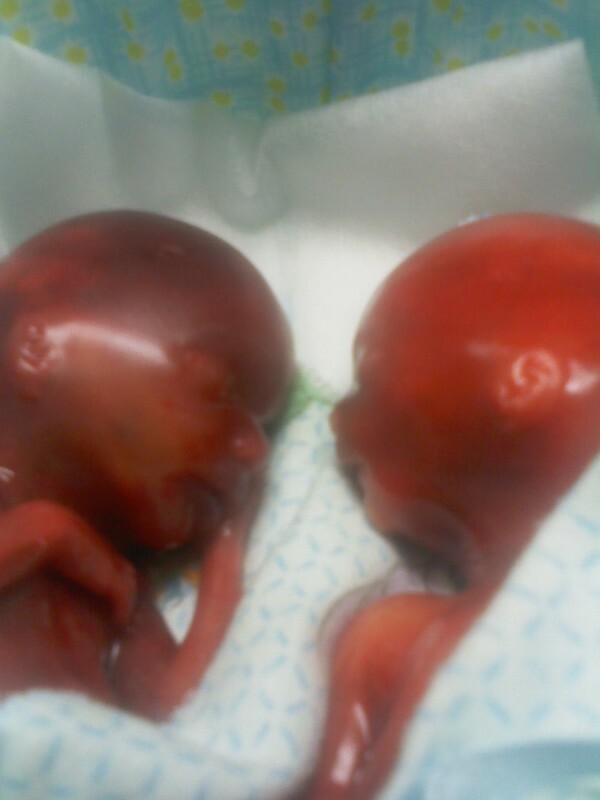 I am 27 years old.I suffered my first miscarriage at 23 weeks and 5 days with my daughter Jasmine in November 2010. I started bleeding heavily, but had no warning signs beforehand. They stated there was a sign of infection but wasn't sure if it was pre or post. I suffered 2 late miscarriages due to group B streptoccoccus. Although this is rare it happens. Women are not even told about the risks of this during pregnancy and labour and I would like to know why. Their mother shares GBS info on Facebook and has set up an e-petition on the HM government website. She is also making posters to be put up at doctors, surgeries, etc.